Permits have come in for 152 Elizabeth Street, Tadao Ando’s first ground-up residential project in New York. Developer Sumaida + Khurana commissioned Meryl-Streep-of-architecture Ando to design an eight-unit, approximately 32,000-square-foot condominium building at the corner of Kenmare and Elizabeth Street. 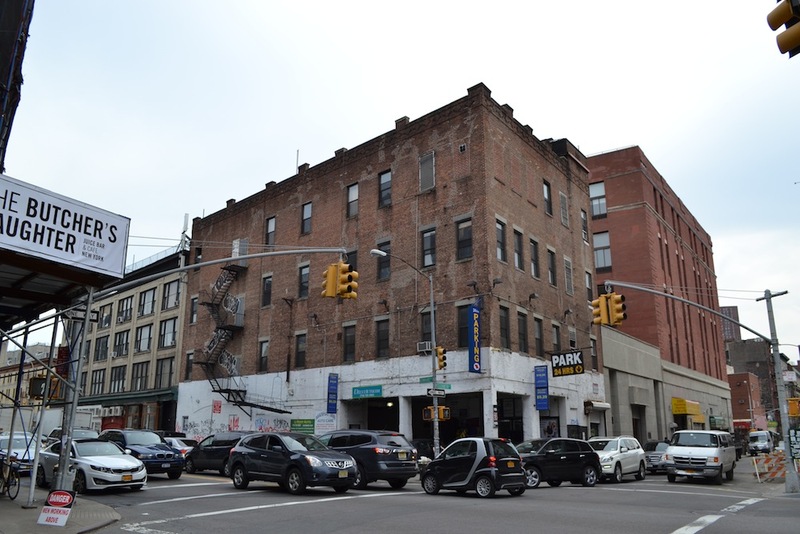 The conversion will add three stories to an existing four-story structure, according to the plan exam application filed yesterday. The 83-foot-tall development will include parking and storage, with a duplex on the top floors. 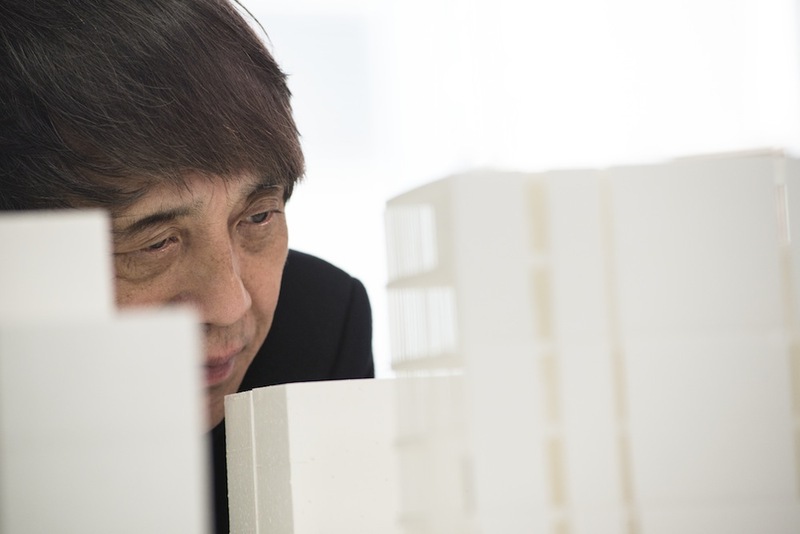 Ando is the only architect to have won all four major international architecture prizes (Pritzker, Praemium Imperiale, Carlsberg and Kyoto), so expect Great Things. Gabellini Sheppard will collaborate on the building’s interiors and serve as the architect of record. Sumaida + Khurana acquired the site for $21 million, Crain’s reported. Construction is anticipated to begin later this year, with completion in 2016.